Full featured mobile friendly PC or Mac web backend, complete with reports, charts and graphs. iOS or Android smart phones and tablet apps complete with VIN barcode scanner and VIN decoding. Easy process tracking for staff & vendors! Just scan the VIN barcode, select a status, and the process timer starts. Users can even make notes about their findings. At a glance, who has it, and for how long? ...and automatic email notifications alert the next process. 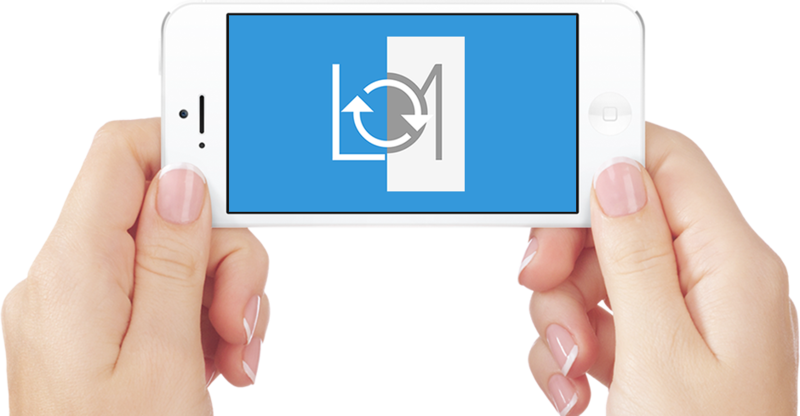 Contact us for a demo login to Login to our web backend, the iOS or Android apps. 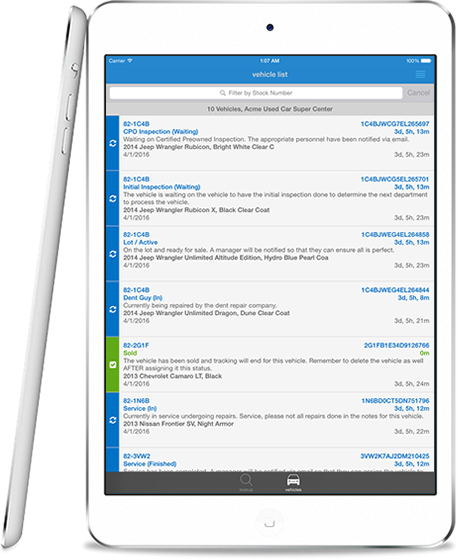 From the full power, configuration, graphs and reporting of our mobile friendly web backend for owners and managers, to the iOS and Android phone or tablet apps for the dent guy, window sticker company, detail shop, or other employees and vendors... everyone has access to check in, check out, and help you keep everything on track. With LotMotion, there is no longer an excuse to not know where a vehicle is, how long it's been there, or who needs to step up their game! With LotMotion, you define custom statuses that you are then able to assign to vehicles you acquire as they move through the processes from acquisition to retail. For example, a vehicle might start its processing at "auction buy" or consumer "trade-in", and then move through various departments, vendors, or processes to an end point such as "on the lot, ready for sale" or "sold". This allows you to track not only where a vehicle is at in the process at any given time, but how long it is taking to either be given attention by a certain department, employee or vendor, or how long a department, employee, or vendor is taking to complete the work. As statuses are assigned to a vehicle, you can also optionally have the system notify a particular party via email so that they know what vehicles are ready and waiting for them to process, greatly decreasing the amount of time it takes for staff or vendors to take action. For example, you could set a notify on a status of "Ready for Window Stickers" to notify the window sticker and photo company. This way they "know" exactly what vehicles are ready for them and that they need to get headed your way! You could then set a notify on a status "Window Stickers Complete" to notify a lot manager so that he or she can change the status to the next process, and that process could once again be notified that the vehicle is ready for them. The statusing system can be as simple or complex as you like. One status in your system should be set as "Ends Processing". This way, historical reports can show exactly how long it takes from week to week and month to month for vehicles to make it through the entire process. If you're more interested in knowing how long it takes from acquisition to sale, you could set a status of "Sold" to "Ends Processing". If you're more interested in knowing how long it takes from acquisition until it is on the lot and ready for sale, you could set a status of "Lot /Active" to "Ends Processing". All along the way, notes can also be assigned to vehicles as well, such as results of inspection, reason for delays, etc. Each LotMotion account can have from one to an unlimited number of lots within their account. Both the master account holder and each individual lot can then login to our mobile friendly web-based back-end system for complete management access as well as numerous reports, graphs, and charts that give them quick access to how processes are performing, if anything is stuck in process, and if so by whom. Tracking the increase in process performance over the weeks and months is a breeze. The system retains vehicles for up to a year after they are deleted so that reports and graphs can be displayed showing how well your processes are improving month to month, and what vendors, employees or departments are improving, staying the same, or degrading. With our iOS and Android mobile apps, all parties involved, whether it be the main account holder, individual lots within the account, departments, employees or vendors can login and quickly locate a particular vehicle and update its status, take notes, or see which vehicles need attention. To locate a vehicle with the LotMotion app, persons simply scan the VIN barcode with the barcode scanner and the vehicle record is opened. 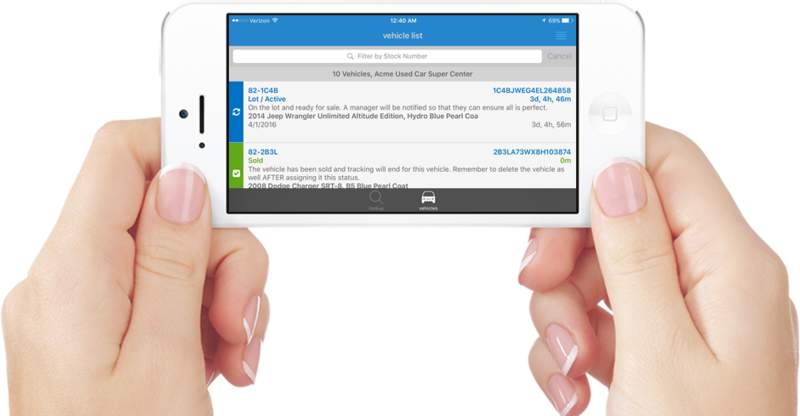 Optionally individuals can browse or search the vehicle list to locate vehicles as well. ...and adding each vehicle is a breeze. Just scan the VIN barcode, tap a button to do a quick VIN decode, and tap to select a status. Knowing that vendors who service your lot also service many other lots, vendors can create their own FREE LotMotion Worker account! 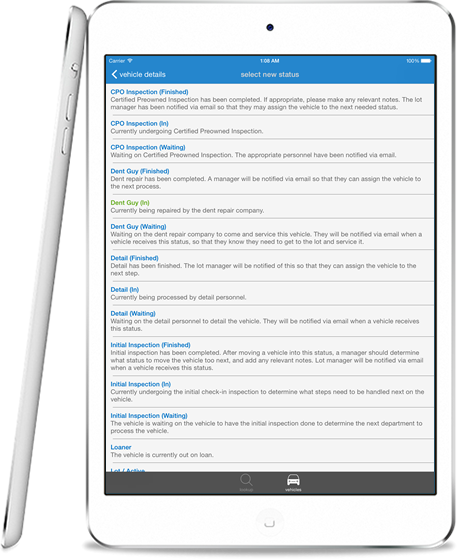 Worker accounts can also be created for internal departments or dealership staff, such as the service shop. With these accounts, the worker can then search for lots that they service and request access to the lots vehicles. You the account holder or individual lot can also search for workers and grant them access via the web back-end. Each worker who has authorization to service your lot, at the very least has permissions to locate vehicles and change statuses. Optional permissions that you can grant include the ability to edit vehicle data, add vehicles, or delete vehicles. Once you get the easy-to-use LotMotion system implemented, and insist that everyone who touches your vehicles throughout the process use it, you'll quickly see where problem areas are, can address them, and very quickly see the various charts and reports begin to reflect performance that you'd never thought possible, as your frustrations begin to melt away. Enough talk. 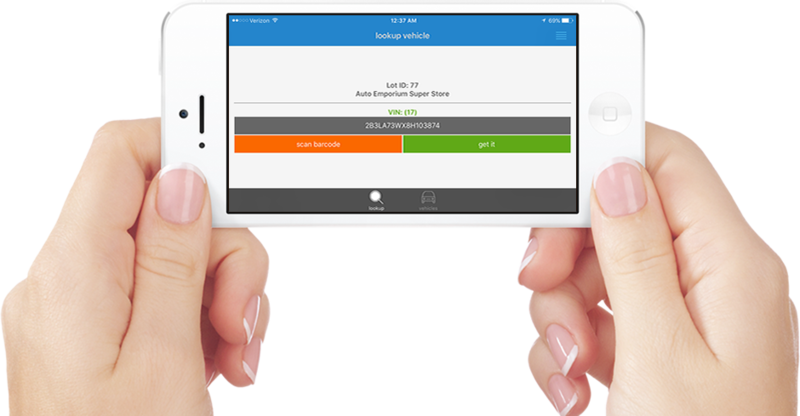 See what the LotMotion system can do for your dealership, dealer group, or dealer Service Company by creating your account today. Try it out risk-free with our free 30 day trial! In the unlikely event that you find it's not for you, simply close your account before 30 days. Our pricing plans are simple and affordable, so that everyone can get on board... from the smallest buy-here pay-here, to large Nationwide dealer groups and Nationwide lot service companies. Group plans are generally for lot service companies that offer our solutions to their dealers, or for larger dealer groups who have many lot locations. Accounts with 5-10 lots are billed at a rate of 12.5% OFF of dealer plan price per mo. per lot. Accounts with 11+ lots are billed at a rate of 25% OFF per mo. per lot.  With this type of account there is total administrative control over the entire system, including adding lots, defining statuses, approving or deny worker account requests, and detailed reporting. When lots are added to this type of account, each lot gets their own login to the system, which allows them to completely control all of the settings, vehicles, and processes related to keeping their individual lot location in motion. Lot worker accounts are for vendors who provide services to lots who have an account with us, or for internal lot employees and departments. When a lot requests that a worker (i.e. vendor, employee, or department) use our software to check in/out vehicles that they service, the worker logs into their account, searches for the lot, and submits a lot access request. The dealer gets notified of the pending request. Once approved, the dealers and their vehicles will appear when the worker logs into one of our products. Depending on the permissions the lot grants, the worker account may at the very least change statuses for vehicles, and may also be able to add vehicles, edit vehicle data, and delete vehicles. ...in the months to come.